Julie Miller (born Julie Griffin, July 12, 1956 in Waxahachie, Texas) is a songwriter, singer, and recording artist currently living in Nashville, Tennessee. She married Buddy Miller in 1981. They sing and play on each other’s solo projects and have recorded a duets album on HighTone Records. 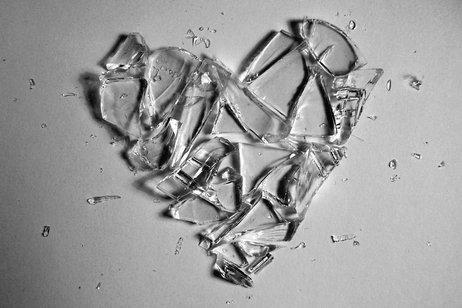 This entry was posted in Poems, Prayers and tagged Beyond repair, Broken Things, If you don't mind broken things, Julie Miller, More beautiful for being broken, You can have my heart. Bookmark the permalink.